A week of supervised activities, just for the kiddos! We are a very family-oriented guest ranch. In concert with our regular ranch activity program we offer a full kids’ program for children ages 3-7 years of age. 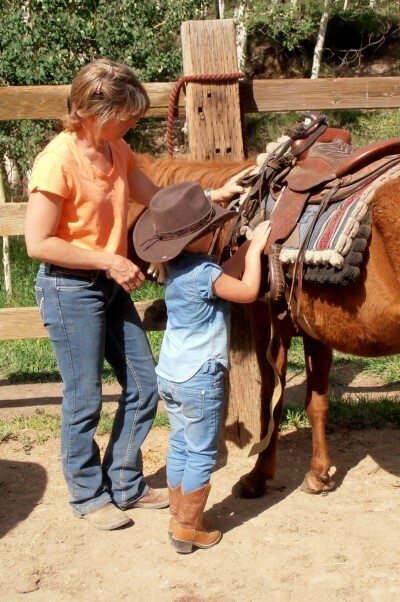 Two children’s counselors will offer youngsters a supervised, fun-filled day of activity for their Colorado Family dude ranch vacations. Children 8 and older are usually able to participate in our regular ranch activities, but are always welcome to join this program. The following is a typical schedule for children ages 3 through 7 years. 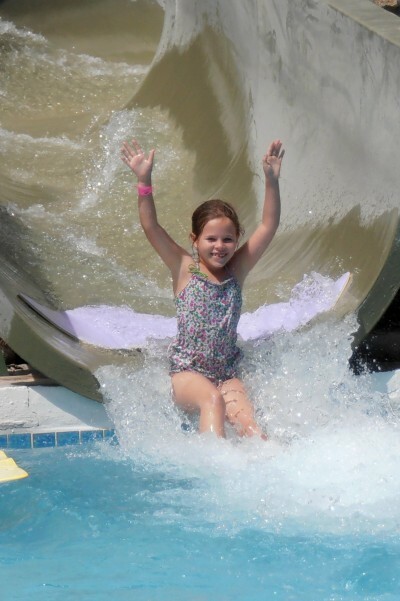 Naturally, activities will be tailored to the interests of the children each week to make the most of their Colorado family dude ranch vacations. 2:15 PM RODEO – See you at the arena!! !